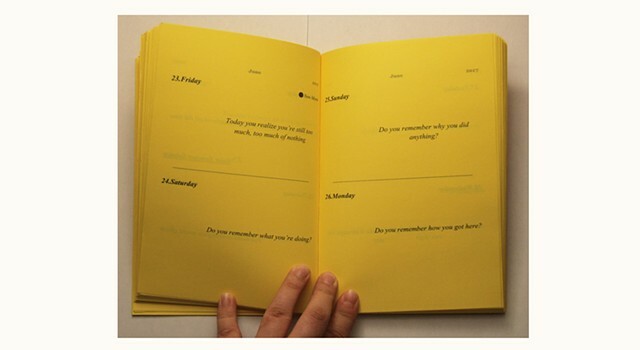 The Local’s Lunar Almanac is the perfect resource to navigate daily life through the moon and sun. 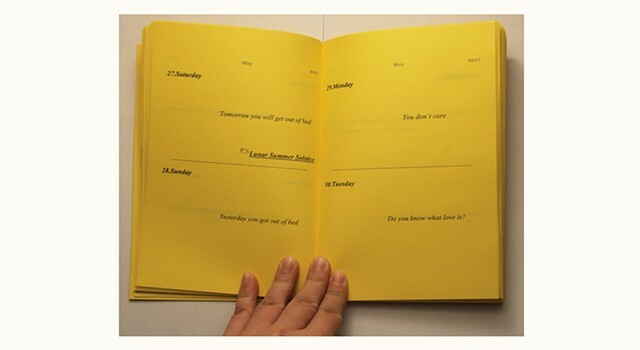 This Almanac can help guide you through ambiguous moments in life. Like the push and pull of these celestial bodies, we try to find balance through differing forces. This book is made to be of perfect size to carry around with you, for sudden situations or need of instant comfort.